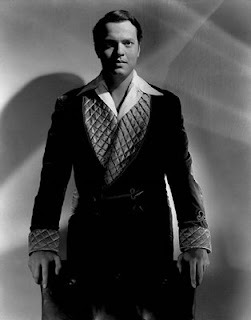 He was never the hunky leading man (particularly later in life), but Orson Welles had something a lot of other actors didn’t: brains. 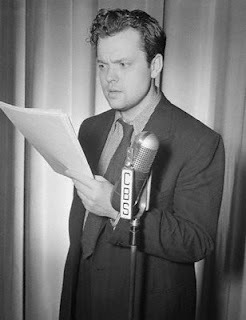 After starting out as a radio actor (and causing nationwide hysteria with his convincing broadcast of War of the Worlds), Welles inked an unprecedented deal with RKO Pictures. 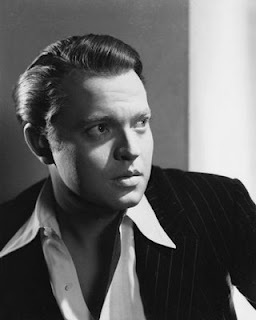 Welles, who had never directed a movie before, was granted complete artistic control. His directorial (screenwriting, starring, producing) debut? A little masterpiece called Citizen Kane. His age? The ripe old 25! 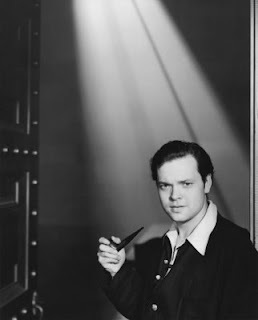 Suddenly, the word “boy genius” was being dropped in the same sentence as Welles’ name. And being smart had its perks, including a well-publicized (if short-lived) marriage to Love Goddess Rita Hayworth. Another one of those perks? 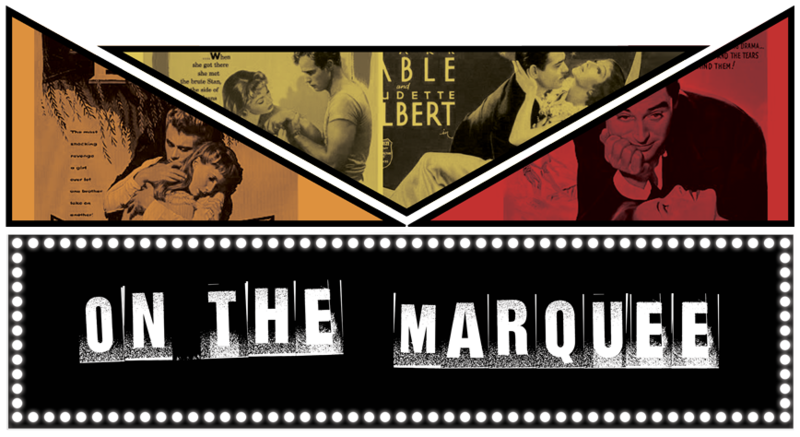 Becoming this week’s Matinee Man! Enjoy, ladies! Welles once dated Eartha Kitt and called her "the most exciting woman in the world." He caused a public uproar when he decided to have Rita Hayworth cut and bleach her long red hair for his film, The Lady from Shanghai. Many in Hollywood believed it contributed to the film's dismal box office numbers. The actor Michael Gladis of Mad Men bears a striking resemblance to Welles, and it was even referenced in an episode of the AMC show. 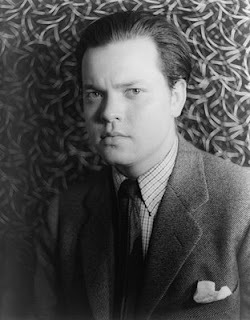 There’s a movie currently waiting for release called Me and Orson Welles, about a teenager who gets cast in the Mercury Theatre production of Julius Ceasar directed by a young Orson Welles in 1937. It stars Zac Efron and Claire Danes, and also features Zoe Kazan! Christian McKay portrays Welles, but if you ask me it should have been Michael Gladis.